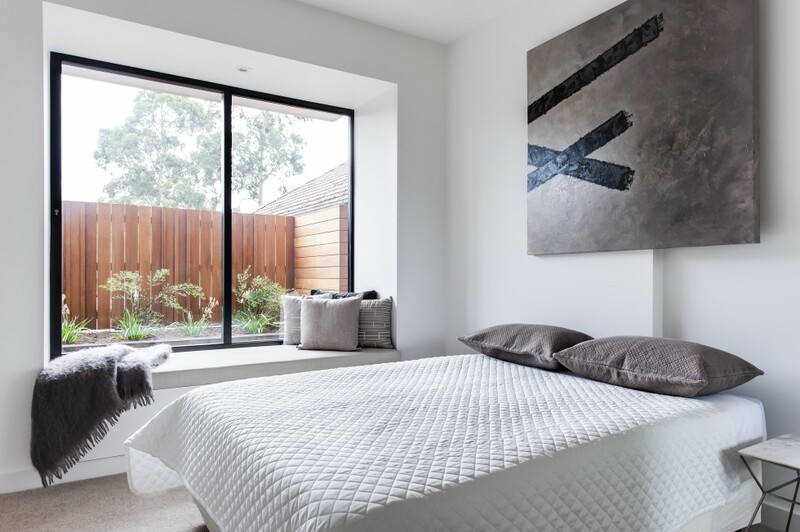 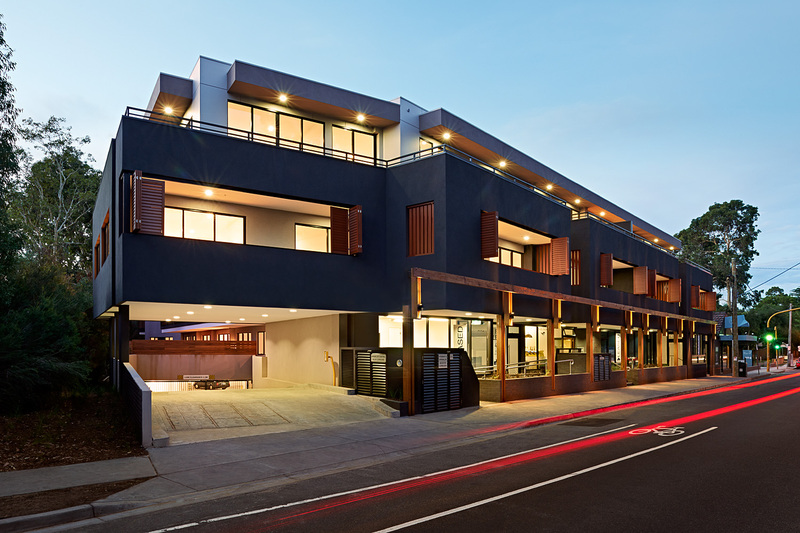 Located within one of Melbourne’s most salubrious suburbs, Glen Iris; and surrounded by meandering walking tracks and beautiful parklands. 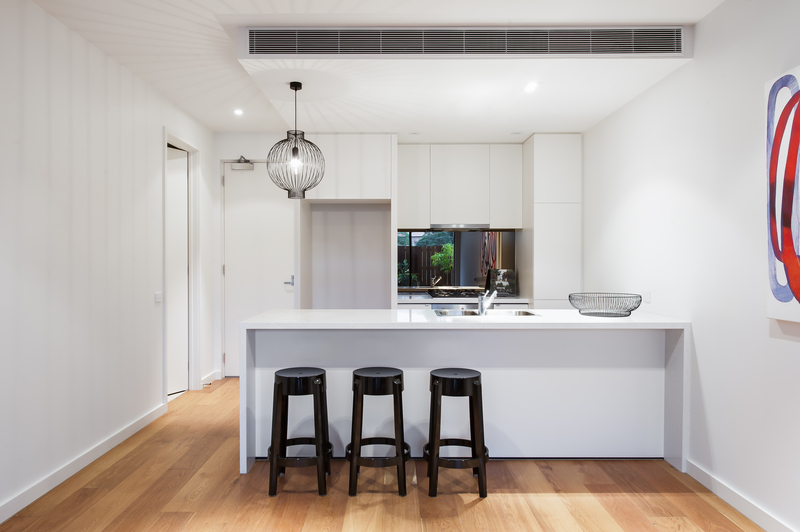 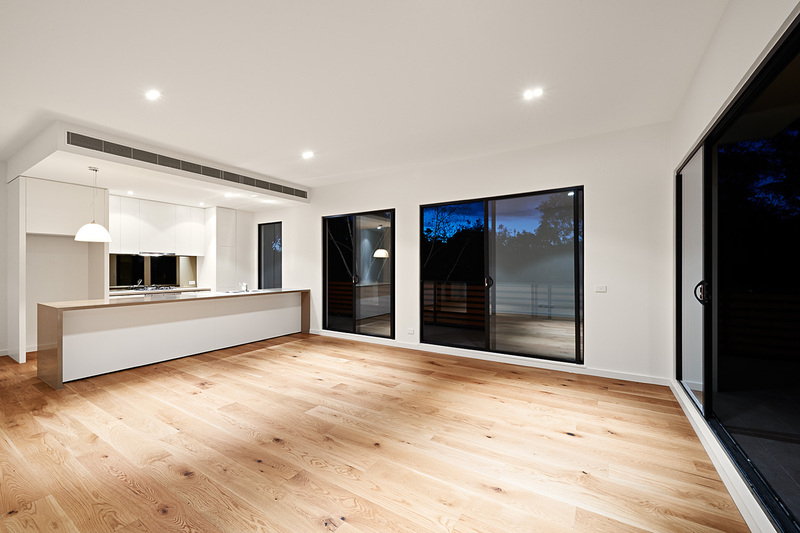 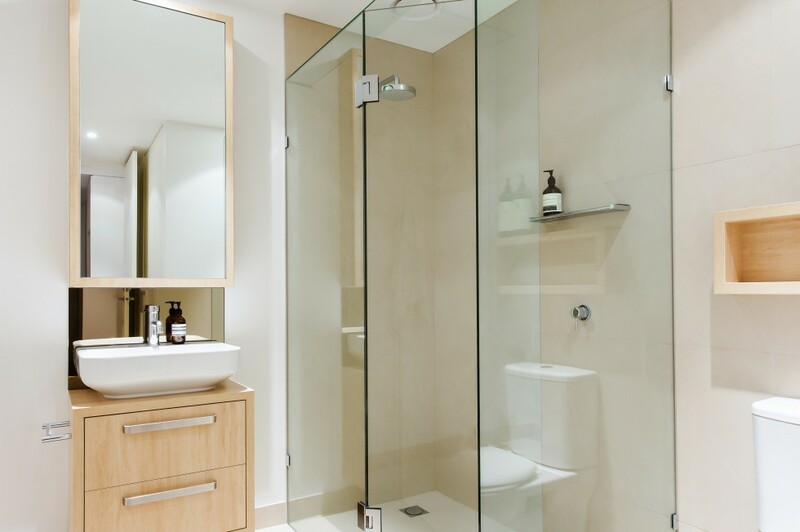 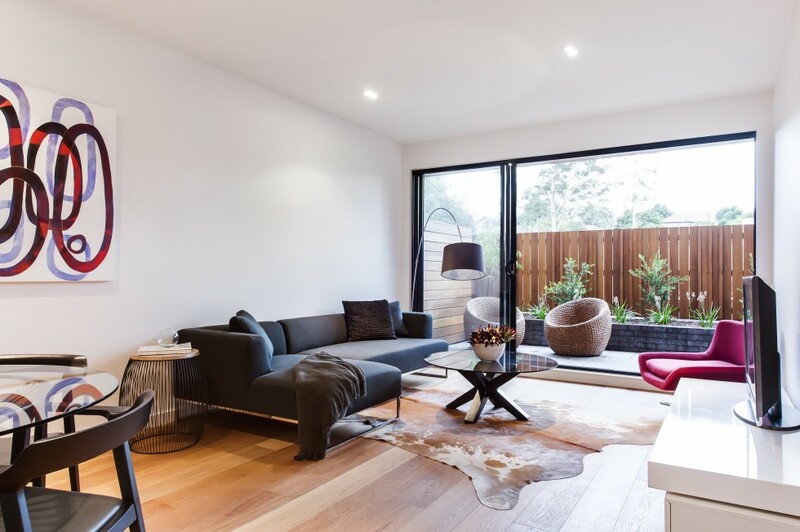 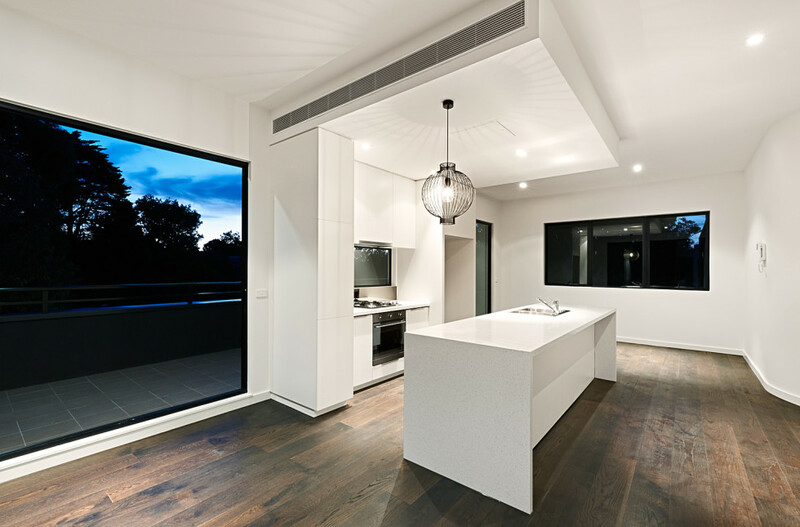 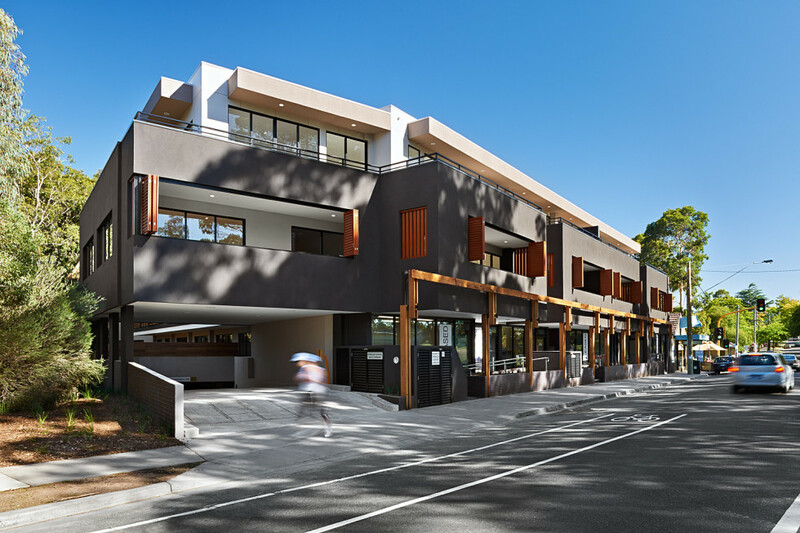 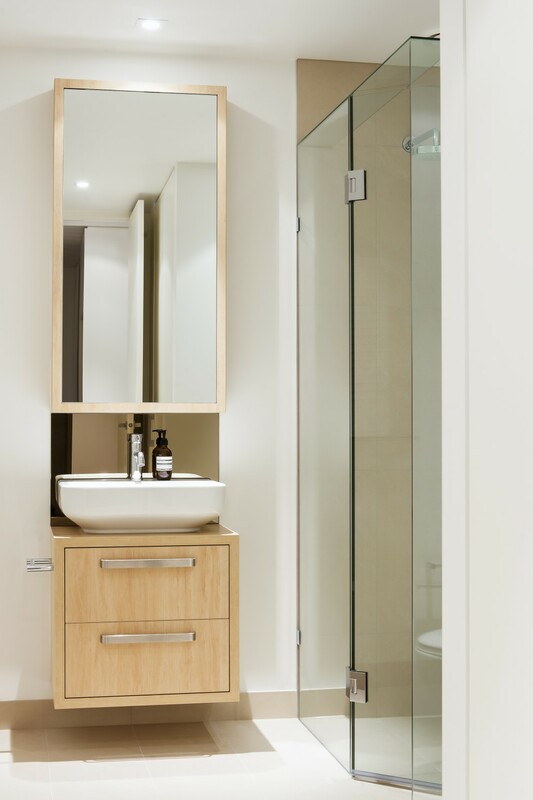 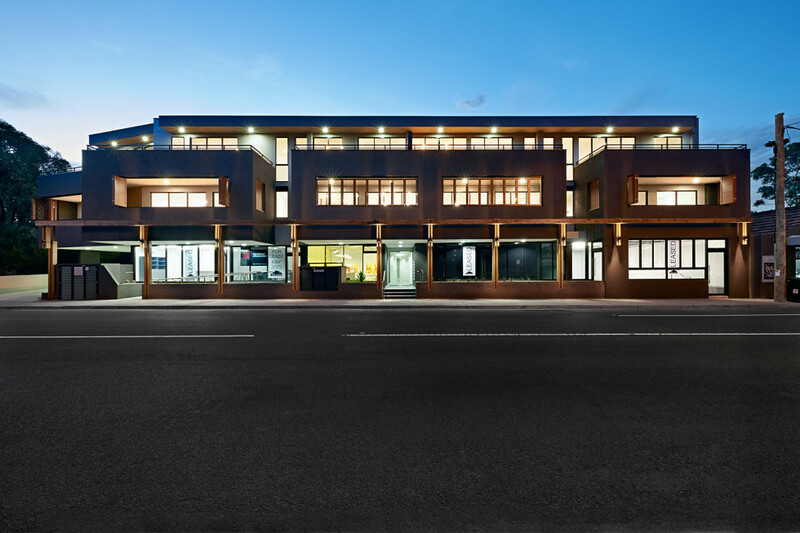 Valued at $25m, Iris Apartments feature 36 luxury apartments and 5 retail tenancies, with fixtures and fittings including timber floors, 100% wool carpets, and the finest European appliances. 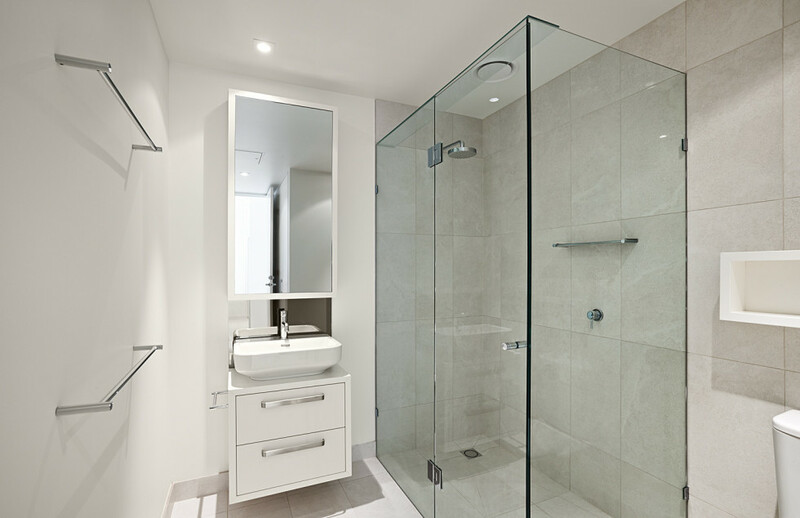 Basement car parking and storage cages were included for all apartments and tenancies. 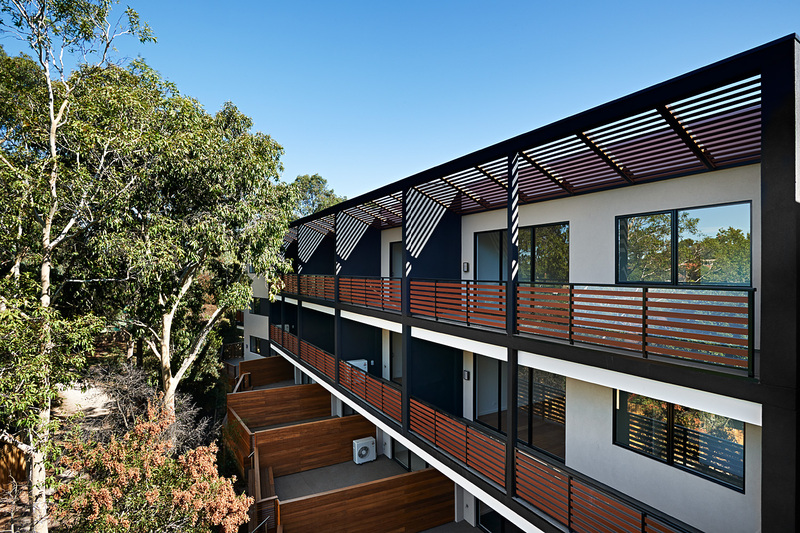 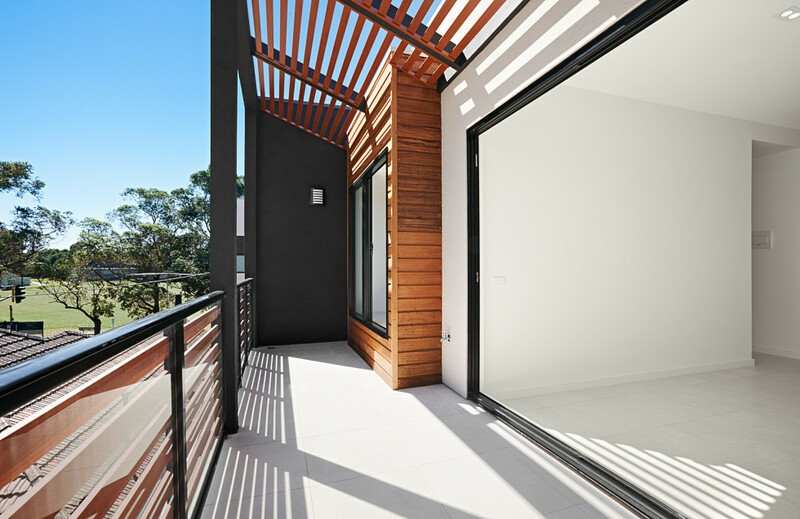 With an abundance of natural light, and a beautiful leafy outlook, Iris sets the new benchmark in boutique modern luxury living. 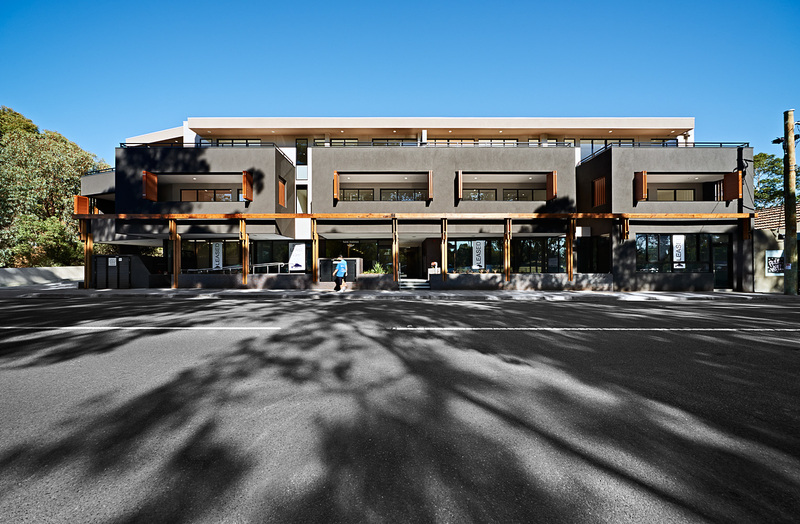 Construction was completed March 2013.